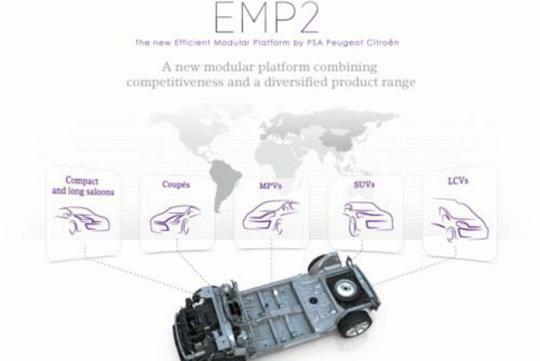 PSA Peugeot Citroen revealed the group's new EMP2 platform (Efficient Modular Platform 2) during their Innovation Day celebration. 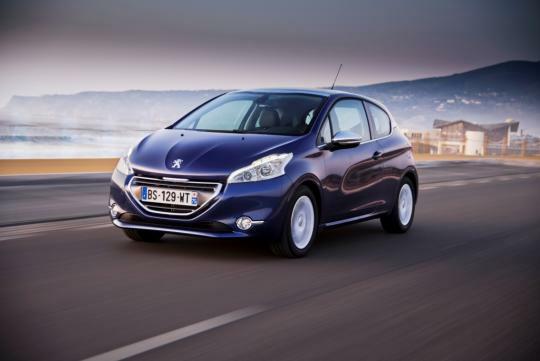 It will underpin the next generation Peugeot 308 and Citroen C4, as well as other models in the C and D segments. The French group has produced a video depicting the various advantages of the new platform. It even comes with a sound track befitting an action-packed movie. 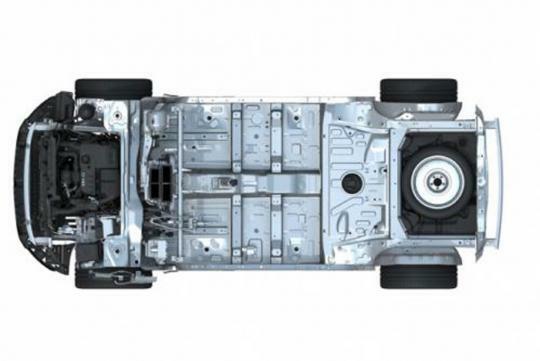 The EMP2 platform is very flexible and is suited for a wide range of body styles including SUVs, light commercial vehicles, hatchbacks, sedans and estates. Making use of high-strength steel, aluminum and composites, the EMP2 saves some 70kg over the current platform. The new platform promises to deliver increased safety, driving pleasure and comfort in addition to improved fuel efficiency. 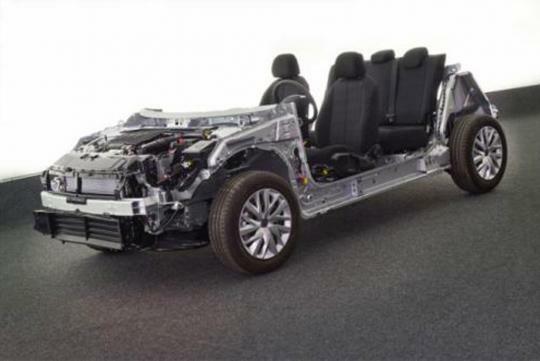 Having a highly adaptable single platform across its products is a clever cost-saving strategy for the loss-making Peugeot Citroen, which has been struggling to return to profitability amid weak demand in Europe.